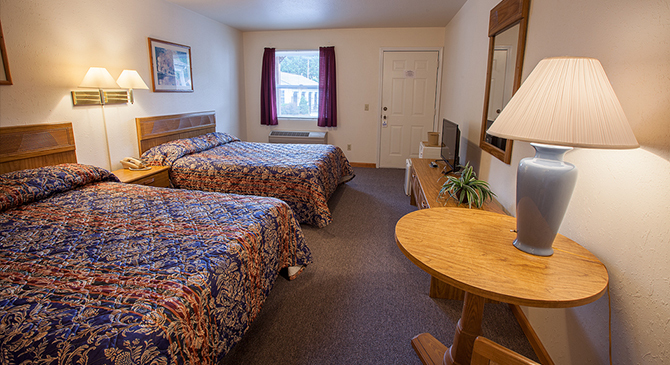 Stunning views of scenic Jonathan Creek and the mountains as well as southern hospitality awaits you! Each spacious room has a deck with rocking chairs and a kitchenette featuring a microwave, coffee maker, and refrigerator. 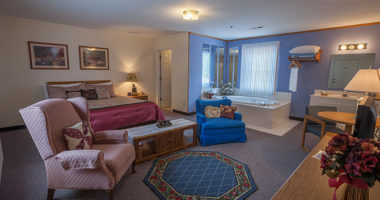 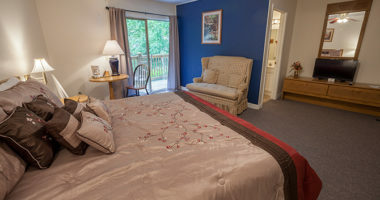 Our spacious rooms have decks with rocking chairs and kitchenettes featuring a microwave, coffee maker, and refrigerator.